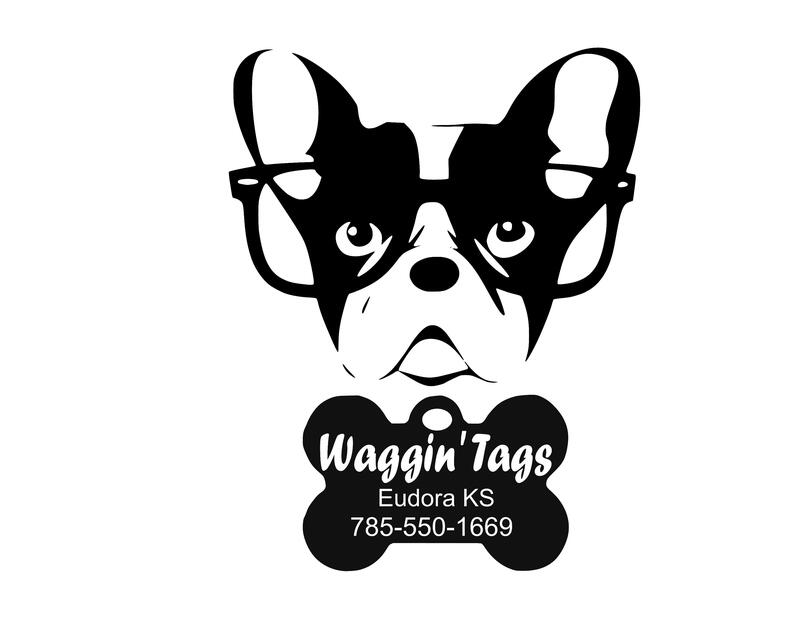 Welcome to the Eudora Animal Hospital website! As our website evolves, you will be able to find helpful information on a variety of animal health related topics in the News section. 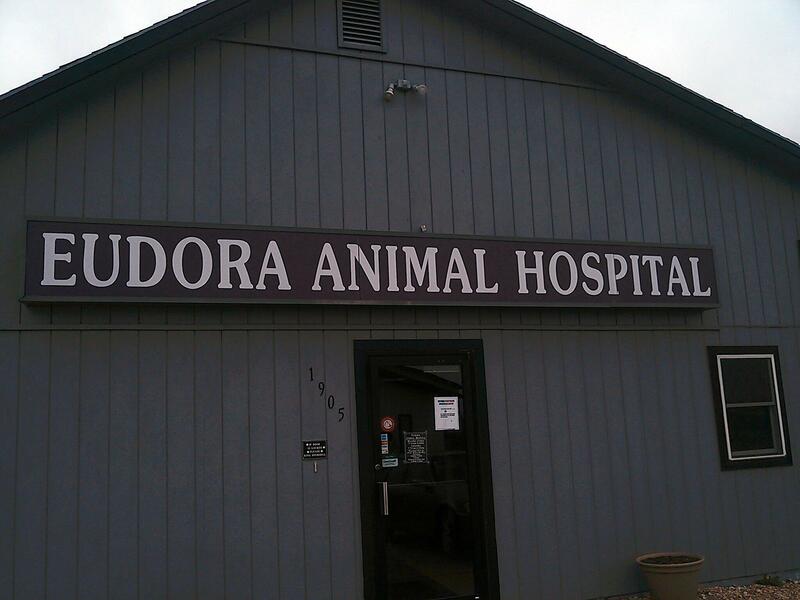 Eudora Animal Hospital was founded in 1975 by Dr. Ron Lee. We are a mixed animal practice: treating dogs, cats, horses, cattle and a few sheep, goats and llamas. The practice has seen annual growth because of fair pricing, great customer service, and always being available when needed. Our team of three veterinarians are always at your disposal 24 hours a day, 365 days a year. Eudora Animal Hospital would like to encourage you to come find out why so many in Northeast Kansas travel from Lawrence, Olathe, Tonganoxie, Linwood, Leavenworth, Topeka, Lee Summit, and Spring Hill to have our staff care for their family members. February is National Pet Dental Month! Get your fur baby scheduled today and receive a 20% discount off the cost of a routine dental. We are now requiring the Canine Influenza vaccine for all dogs that will be boarding. Thank you! BRAVECTO - 12 week flea/tick protection is here!!! !